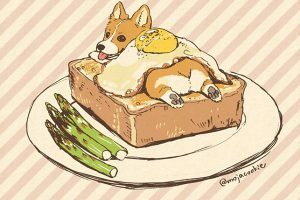 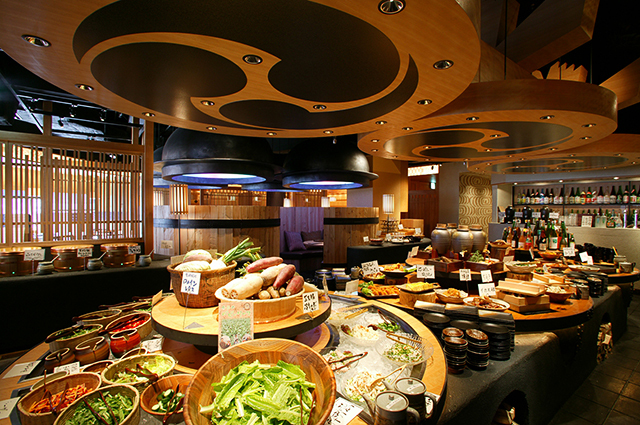 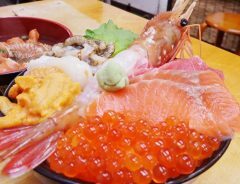 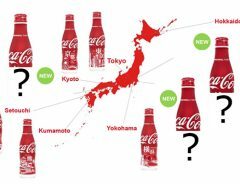 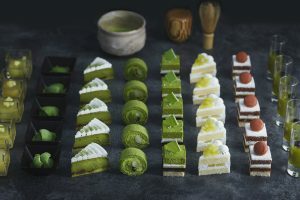 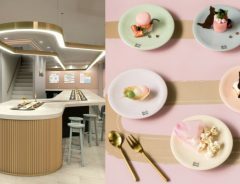 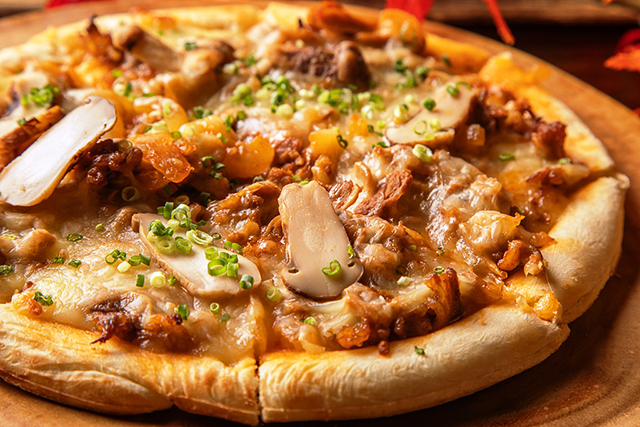 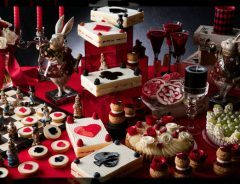 There are countless all-you-can-eat buffets in Japan, from run-of-the-mill salad bar buffets at Western cuisine restaurant chains, to hotels which offer them on a rotating basis by season and more. 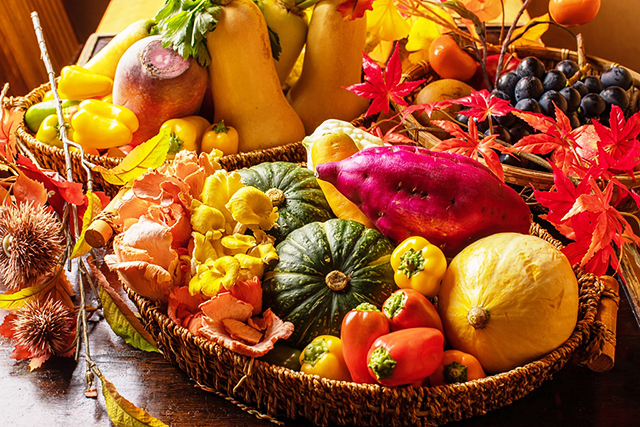 With the arrival of fall, restaurants and hotels have been busy advertising their autumn editions. 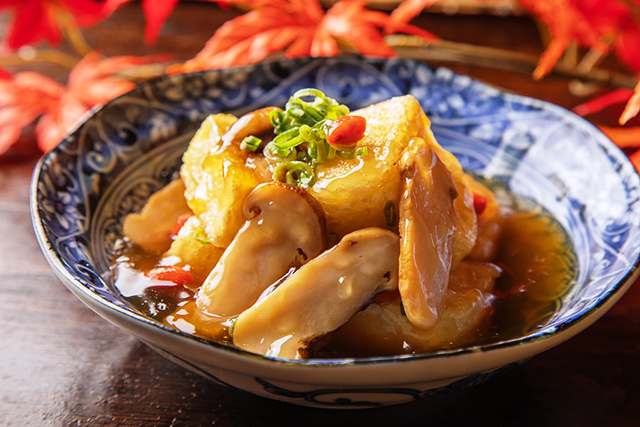 Fall favorites such as satsuma yams, chestnuts, kabocha and other squash, grilled sanma mackerel pike, and of course, mushrooms aplenty. 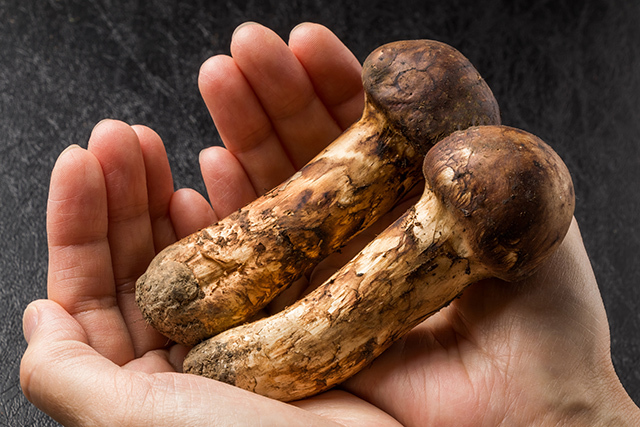 The undisputed king of native Japanese mushrooms is the matsutake. 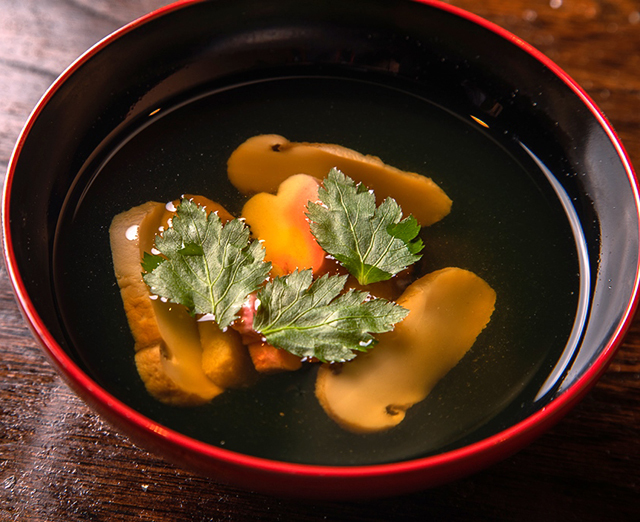 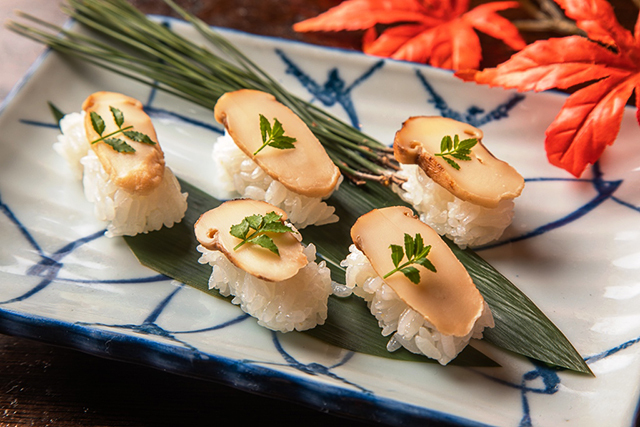 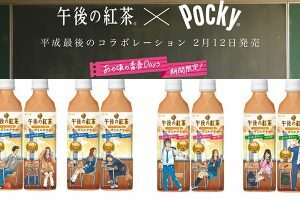 Fragrant beyond compare, a pleasure to enjoy roasted on a grill with a drop of freshly squeezed sudachi citrus, minced and slow-cooked in takikomi rice, or imparting its delicate fragrance sliced in a clear broth sumashi soup, there are many ways to enjoy matsutake. 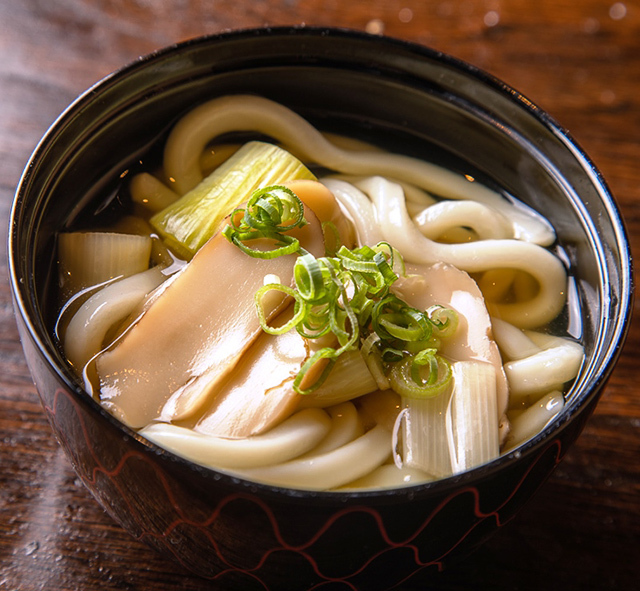 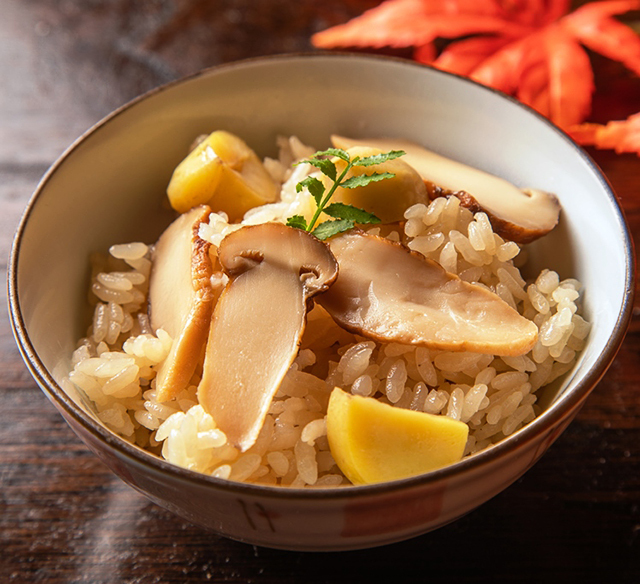 Sadly, many fall buffets, while luring customers with the promise of matsutake, only offer one or at most two matsutake dishes, typically takikomi rice or a broth with perhaps a sliver of mushroom. 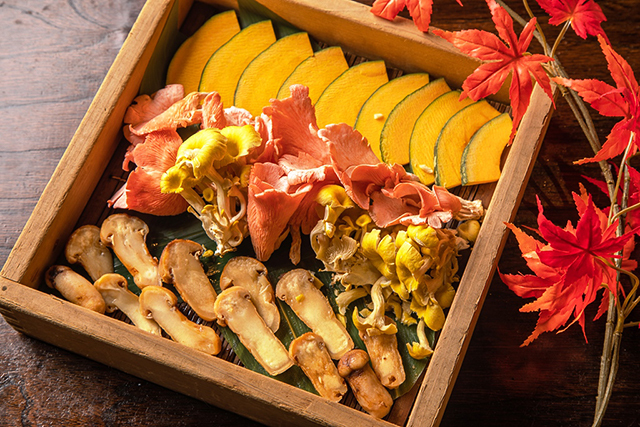 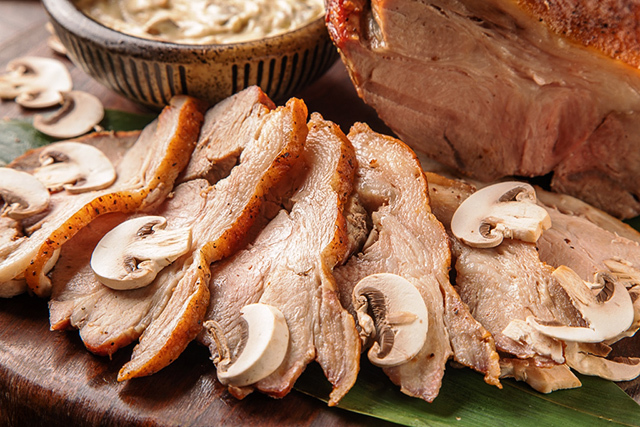 Therefore, when a restaurant offers you an all-you-can-eat buffet with a literal cornucopia of matsutake dishes, this is an opportunity NOT to be missed! 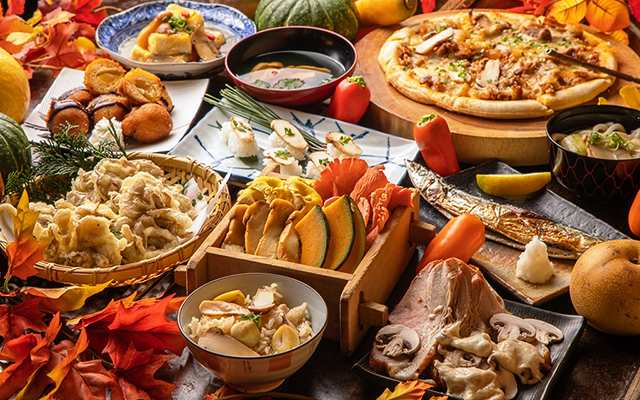 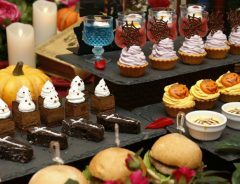 Between now and November 4th, all-you-can-eat buffet restaurant Daichi no Okurimono 大地の贈り物 (which means "Presents of the Earth") in the Ueno neighborhood of Tokyo is having a fabulous fall buffet featuring, in addition to their normal lineup of 80 appetizers, main dishes, sides and desserts, fall favorites such as grilled mackerel pike, desserts with satsuma yams, a special selection of colorful and unusual vegetables from various regions of Japan, and, in starring position, seven different matsutake dishes. 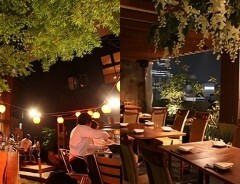 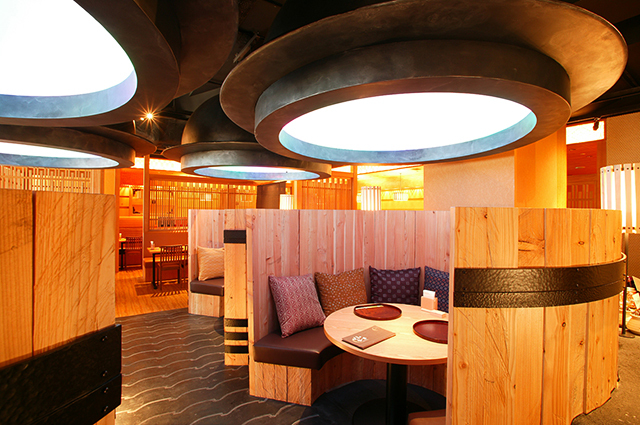 The restaurant is spacious, with ample seating for groups of all sizes and a comfortable decor.